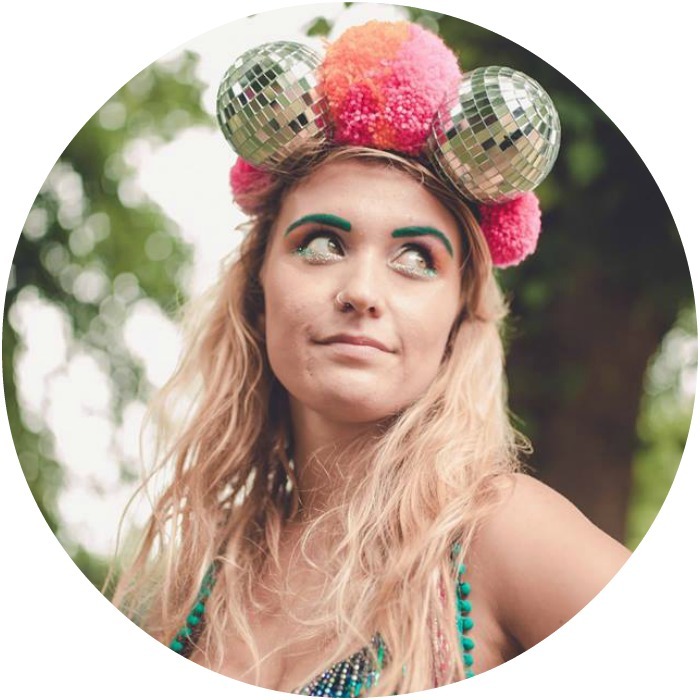 Welcome to ‘That Festival Wanderlust’ a new series fusing my loves of festivals and travel. 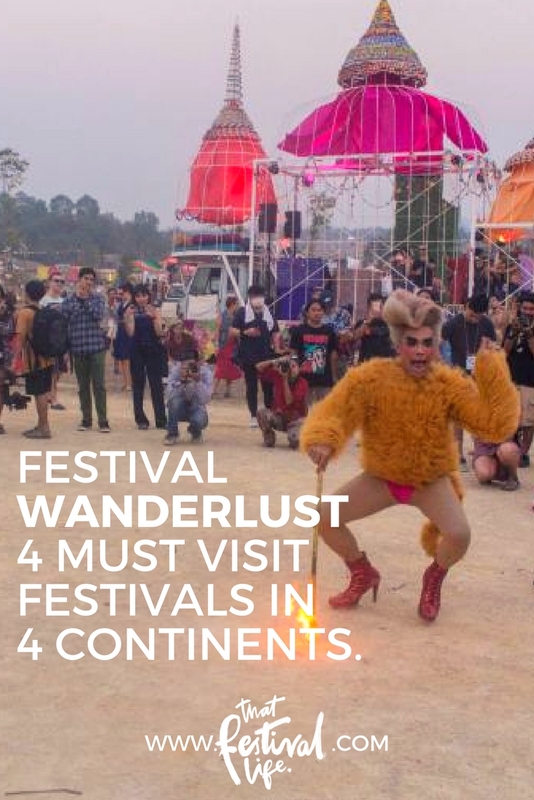 With some help from some well travelled guest bloggers and friends we’ll be bringing you an insight into some of the most incredible, must-visit festivals from around the globe…! Photographer Nicki is a mate from Bristol who is living her best life digital nomadding in Thailand and beyond! Check out her wonderful blog and portfolio Under a Palm Tree. “Rainbow Serpent Festival; an aggregation of colour, creativity and wondrous smiles. It’s almost impossible to feel sad at any festival, but somehow even more so when you’re barefoot, stamping your feet to the music, in the soft dirt of the Australian bush. Emma is another pal of mine from Bristol but that I technically met in India! She loves a fezzy and is pretty much permanently off on some adventure somewhere – she’s currently in Australia. Read about her adventures on her blog This Must be the Place. “What began as a small Mad Max themed gathering in 2010 has in just seven short years become a ‘bucket list’ festival for petrolheads and fans of anything postapocalyptic- helped along by the huge success of George Miller’s “Mad Max: Fury Road”. Now, around 4000 people drive into the Mojave Desert just outside California City to fight in the Thunderdome, barter goods, watch shows and bands, gamble, and party like it’s the end of the world. Doesn’t that sound next level mental?! Faith is a pretty rad alternative blogger, check out her blog Life Out There. Photo of me by Aron Klein – other photos by me at Meadows 2015. Probably one of the most picturesque festivals on the whole planet, situated on the top of a mountain in rural Bulgaria. I’ve been to this one a handful of times and just wrote my ultimate guide to Meadows in the Mountains – check it out if you’re thinking of going! Which festivals have you visited around the world? I’d love to hear! Read about some of my festival travel adventures and let me know what you’d add to my around the world festival bucket list!